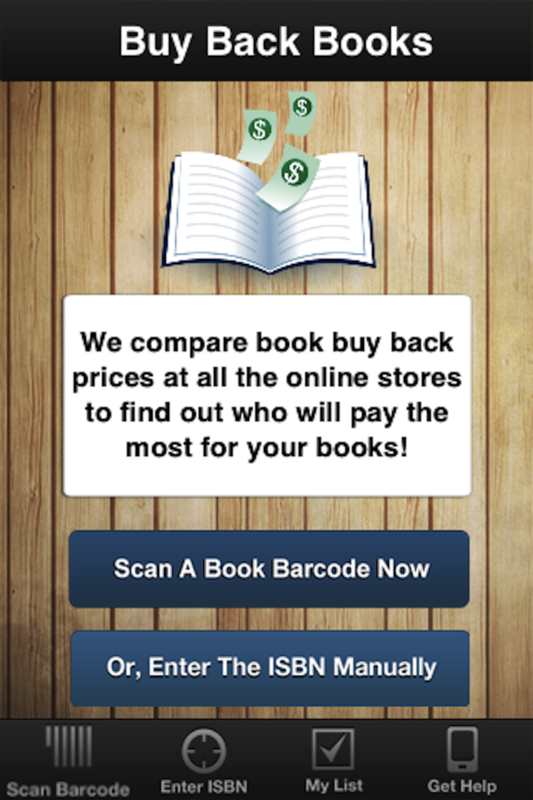 With BookBuyBack you can find out which store will pay you the most money for your old textbooks & books. 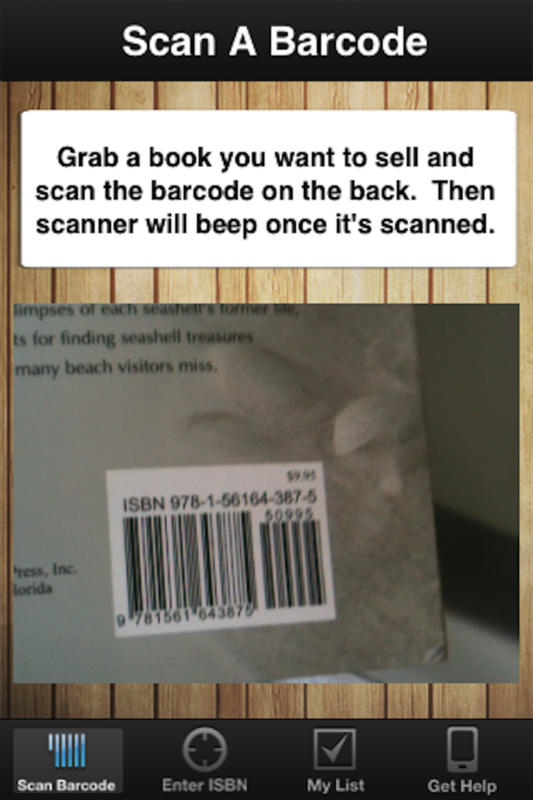 Simply grab a book and scan the barcode on the back ; in seconds we'll tell you how much each book store will pay for your book. Then you can sell it back to the bookstore who will give you the most money for it! Almost all the stores provide free pre-paid shipping labels so it's as easy as throwing all your old books in a box and then getting a check back. 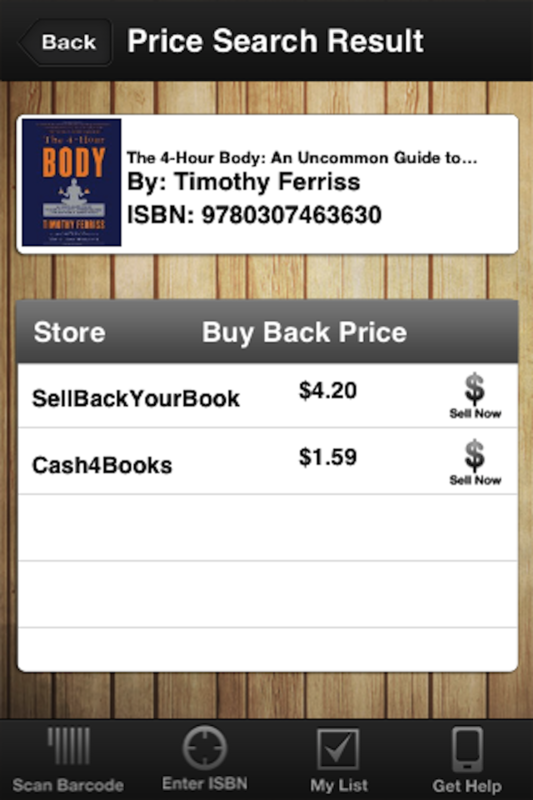 Don't waste your time selling back your old books to the local bookstore, now you can get paid more selling them right online! 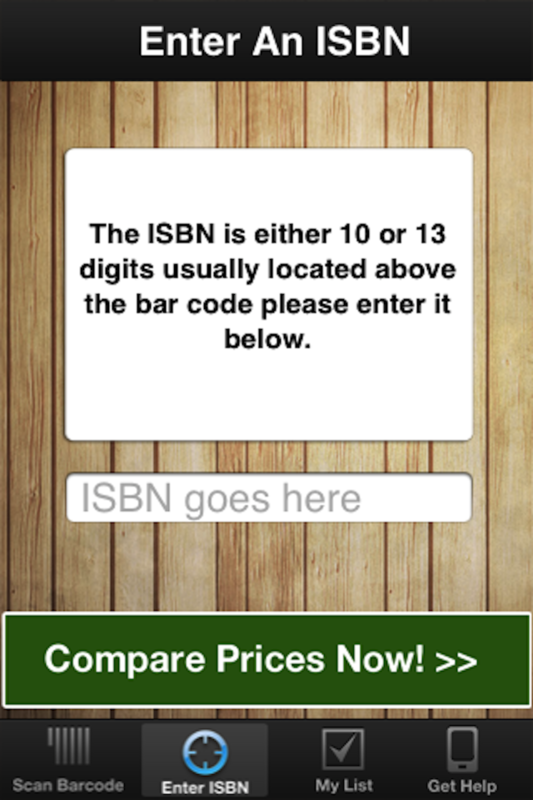 With BookBuyBack the buy back textbook process has never been easier. Try us out and sell your textbooks to the company who gives you the most money back! 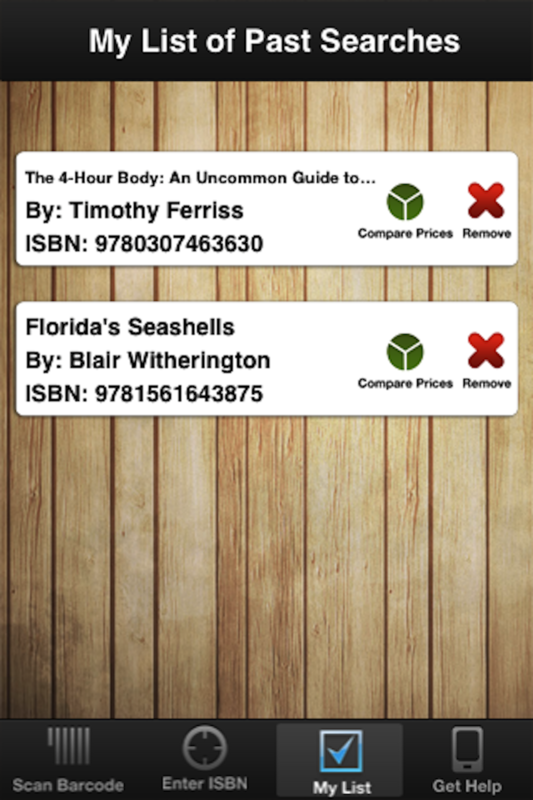 Other Apps by Pure Creations, Inc.